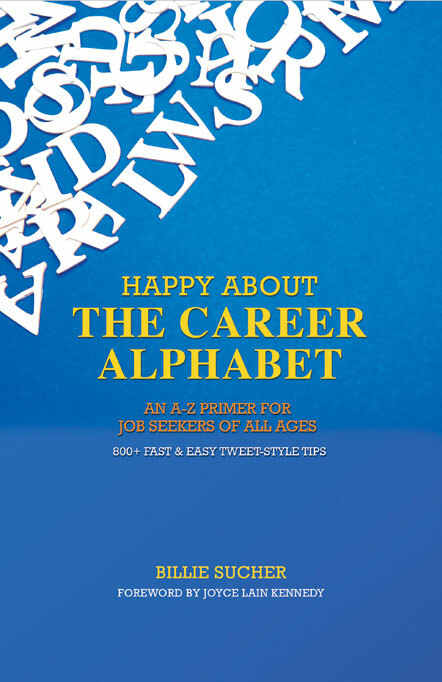 Whether a college graduate entering the job market for the first time or a professional looking to evolve your career, 'Happy About the Career Alphabet' offers essential career advice to all who are, or may soon be, looking for work. IMPORTANT: Please replace the XXXXXX's in this code with your affiliate ID in order to receive credit. 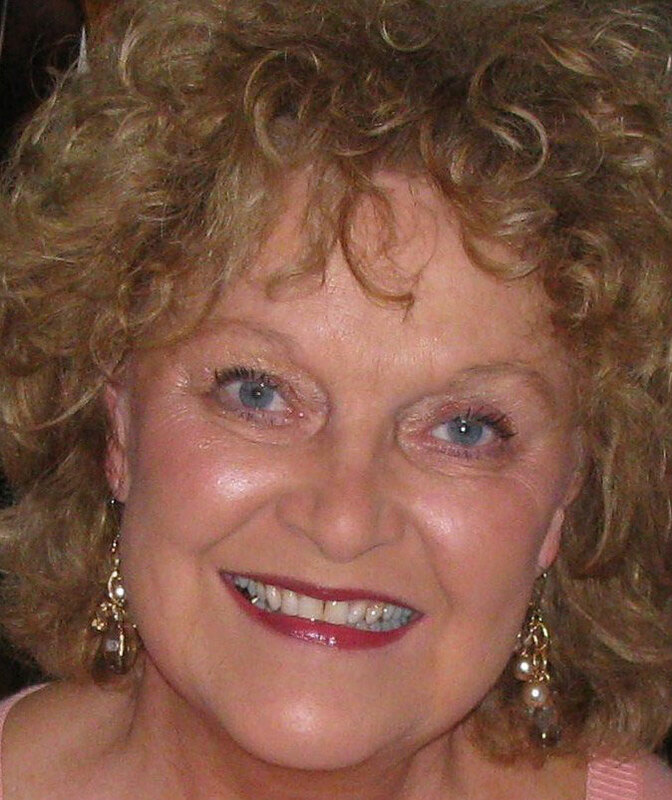 Be sure to test your links after implementation. 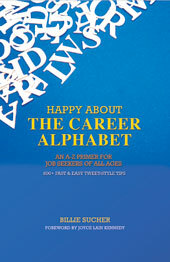 This link should forward your customers to http://www.happyabout.com/happyaboutcareeralphabet.php.